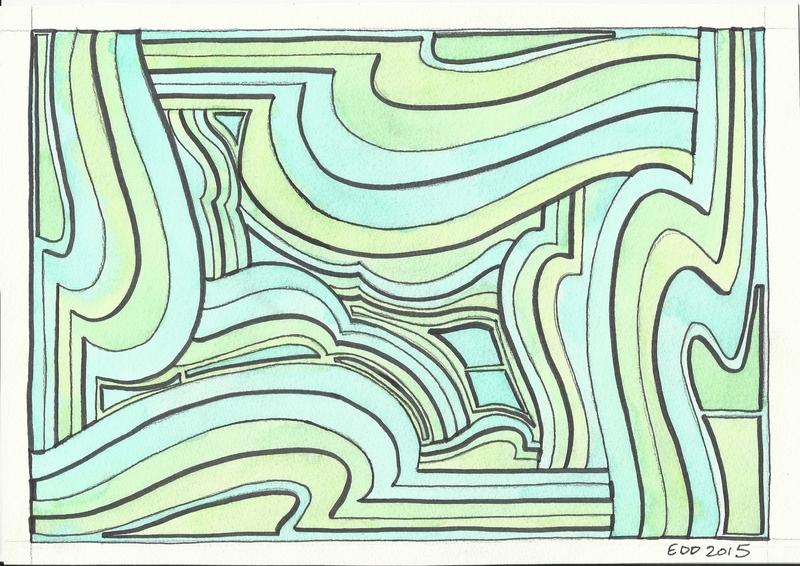 A new abstract piece. Different shades of green. I love green; it is such a rich color!